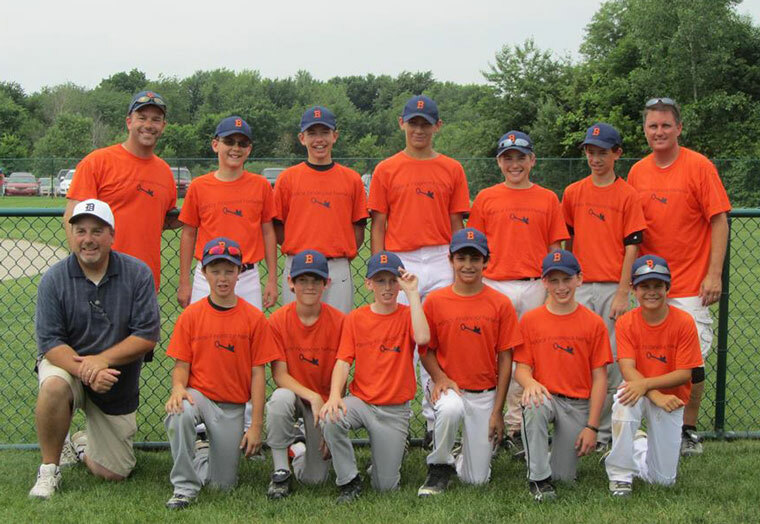 Legacy Financial Network is the proud sponsor of Byron Center Little League. They were undefeated in 2013. Gradient Gives Back Community Outreach Program invites Americans who have fallen on hard times and are struggling to recover from one of the most challenging economic environments in history to apply now for an opportunity to be awarded. 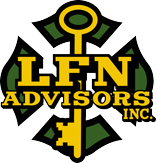 Two deserving families will be selected to receive 12 months of mortgage or lease payments! Families will be selected in the last quarter of the year. Applications must be submitted by November 1st. Visit www.gradientgivesback.com to learn more!